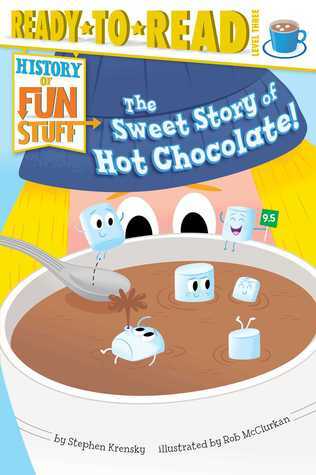 Summary: Four chapters of information on the history of hot chocolate will keep any chocolate lover turning the pages. A lot of history and a little bit of science combine to give the whole picture. And if you’re interested in more, read the Expert Pages at the end of the story… Maps, Trade, Currency, and more are discussed. Literary Merit: Organization of information paired with fun illustrations. Kid Appeal: Kids who are in the know, will want to know more about their favorite food and drink. 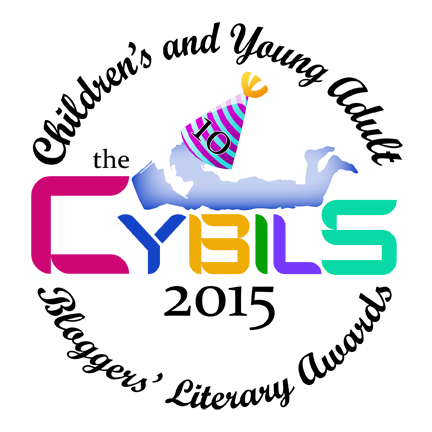 Disclaimer: This book was nominated for the 2015 CYBILS Award in the Early Reader category. This review is shared as part of the Round One Judging. It is solely my own opinion and not influenced by any other parties.